Easily maintained variety with good roll and fast recovery. Is the best variety for those courses desiring fast non-grainy greens. Sold under license from the University of Georgia. small leaf Zoysia with great shade and drought properties. DeAnza was the number one medium blade Zoysia tested in the National Turfgrass Evaluation Program at Gainsville, FL 1997-2002. 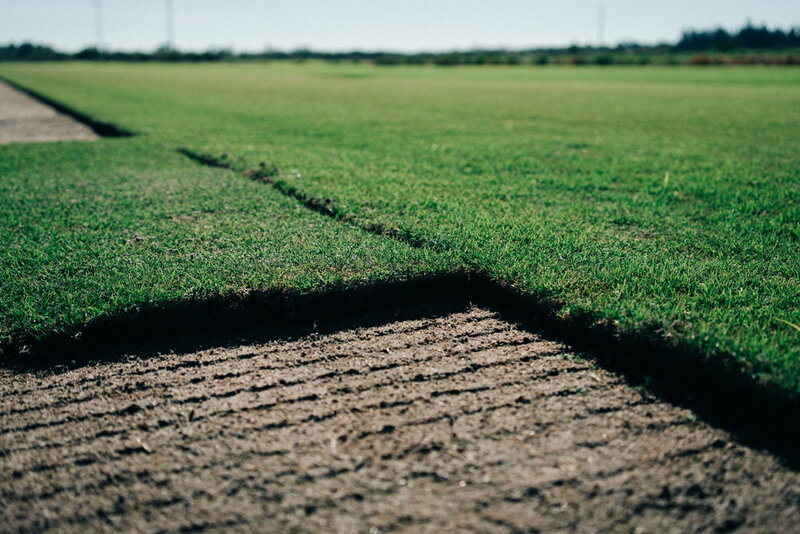 Accepting of shade, heat, drought, saline soils, and close mowing, De Anza zoysia also has the blue-green color of bluegrass, and fine, firm texture. It offers the fastest coverage. De Anza requires less maintenance and stays green longer into the fall than other types of warm-season grasses. Stiff, upright leaf blades offers superior wear tolerance. 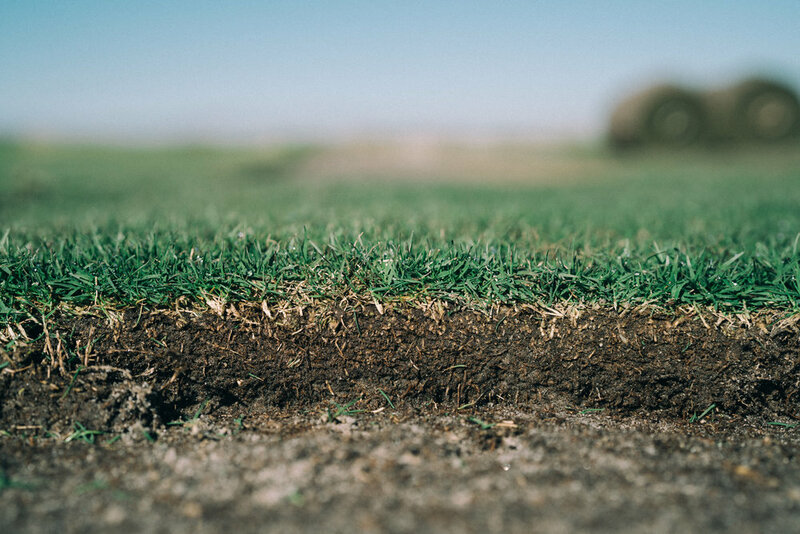 Provides a low-growing, dense stand of turf without the thatch associated with other warm-season turfgrasses. Dense growth habit provides a weed-free, carpet-like cushion. Spreads rapidly for quick establishment and recovery from injury. Withstands heat, drought, shade, and saline water and soils. Requires up to one-third less water, fertilizer, and herbicides than other warm- season grasses. Needs up to one-third less mowing and edging than other warm season grasses. Retains blue-green color longer into the fall than Emerald, Belair, or Meyer.